Are you scheduled to fly into Providence TF Green Airport for an extended vacation or business trip? If so, you may want to think about scheduling some time to explore Martha’s Vineyard. 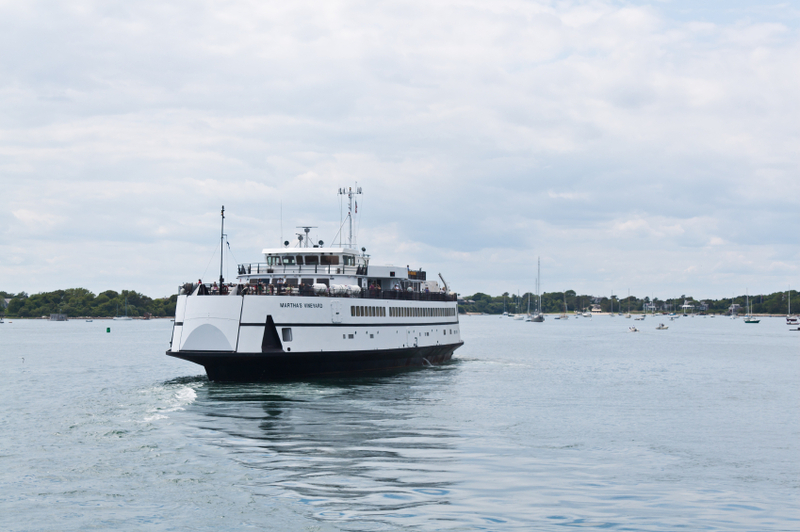 Thanks to the Vineyard Fast Ferry in Rhode Island and our A-A Island Auto Rentals, it’s extremely easy to do.